After years of planning, the University of Washington’s Admissions Office switched to paperless digital admissions process for most prospective students in 2015, with plans to expand it to all prospective students in the coming years. 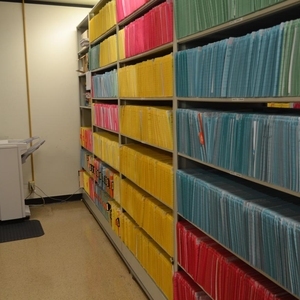 The modernization project eliminated the need to print 32,000 application packets during the application cycle for fall 2016 admissions, dramatically reducing paper use and waste generation. The Office of Admissions processes and evaluates about 50,000 undergraduate applications annually, and the number of applicants has been rising steadily every year. Although students have submitted applications online for some time, the Office of Undergraduate Admissions (OUA) did not have a system to process and review applications electronically prior to this year. Therefore, all applications and materials were printed to support a paper-intensive and inefficient review process. The process was also subject to increased risk of error (if a document got lost or misplaced) or destruction (for example, a fire at the wrong time could result in the destruction of thousands of applications). The Admissions Modernization and Paper Reduction project was created to address these issues. Improve Efficiency and Optimize Costs: Will save funds associated with printing and collating files. Eliminating time needed to print will also result in significantly more efficient process. 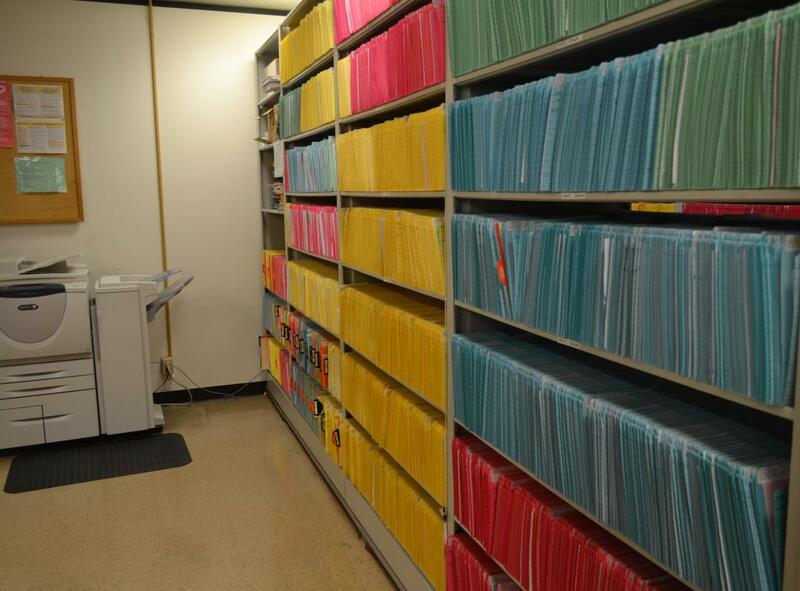 Waste Minimization: The online system will eliminate the University’s annual paper use by tens of thousands of pages. In addition to using fewer natural resources associated with paper production, the University will be producing less material that will need to be recycled or sent to a landfill. Source reduction is the most preferred strategy in the EPA’s Materials Management Hierarchy. Staff in the University of Washington’s Office of Admissions implemented the project with the help of UW-IT and the software company Ellucian. The Undergraduate Admissions Office analyzed their entire workflow to develop a customized Electronic Document Management System. Configured online views of the undergraduate admissions application. Configured electronic workflows to facilitate holistic review of freshman, transfer, international and post-baccalaureate students. Re-engineered integration with Student Database (SDB) to provide for real-time data update as necessary to support efficient operations. Developed admissions dashboards to support management visibility into processing. Integrated with the Enterprise Document Management System (EDMS) to access electronic transcripts. Initial funding came from the University’s Information Technology Project Support Reserve. Ongoing costs will be from the Office of Admissions budget. A significant portion of the ongoing costs will be paid for by savings from reduced paper use. Improved efficiency of admissions process: Previously took an average of almost a week for application to be submitted, printed, labeled, and ready for review; now the application is ready immediately after being submitted. Increased Flexibility: Ability to easily change/adapt admissions process. Less Risk: Mitigated risk of missing critical deadlines, either because of increased admissions volume or external factors. Though projects like the Admissions Modernization and Paper Reduction project are massive and complex, the benefits can be equally great. Universities often struggle with updating processes and integrating legacy systems. Despite the inevitable bumps and setbacks, the long-term risk mitigation, improved efficiency, and environmental benefits make the investment in time and resources worth it.